Just like the human body, your car can get sick. When a car problem occurs, the worst thing you can do is ignore it. Catching a problem early could potentially save you thousands of dollars in future repairs, and maybe save you from a dangerous accident too. 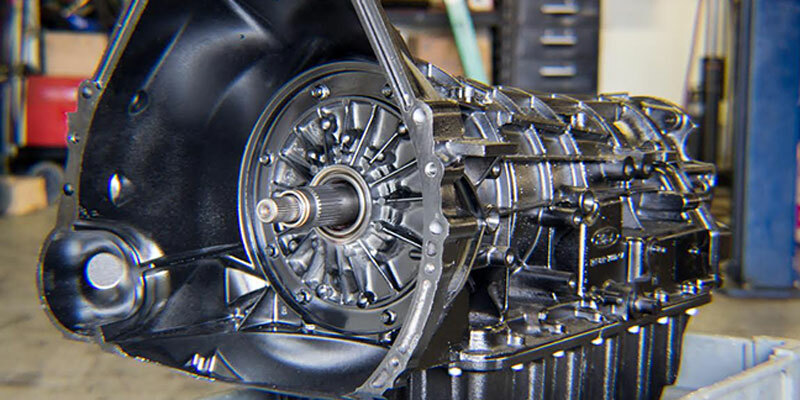 At General Transmission, we believe every vehicle owner should be an expert on their own vehicle. Whether your car is new or old, automatic or classic manual, you’ll want to be able to diagnose problems before they become too big to handle. Here are 5 common car problems that every car owner should know. Your vehicle’s brake pads are one of the most important parts keeping you safe while driving. Brake pads naturally wear down over time, so it’s extremely important to keep your brake pads in perfect working order. Depending on your vehicle, tires, and rims, you may be able to check the quality of your brake pads yourself. If you can see your brake pads through the wheels, observe its thickness. 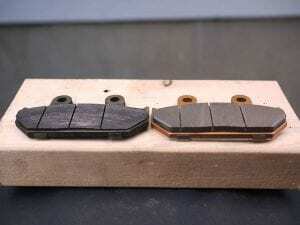 If it looks thin, then your brake pads are worn out and should be replaced. You can also remove your tire and inspect the brake pads through an inspection opening on the brake caliper itself. Is your car sounding especially squeaky when you break? That may also be an indicator of worn out brakes. Problem with your transmission? Then you aren’t going anywhere. Leaking fluid, grinding gears, or even unfamiliar noises may mean your car problems come from your transmission. Any number of things can be the cause of a transmission problem. A transmission check-up is the fastest way to determine if you may need your transmission fluid changed or the system flushed. Always make sure your vehicle is healthy and running smoothly before embarking on any long drives. Car batteries love to die out at the most inconvenient time. Before you depart a long road trip, check the charge of your battery with the help of either a multimeter or during a checkup. If your car’s lights still work, but the engine cranks slowly, then parts of your battery may be corroded resulting in a poor connection. If your battery still has plenty of charge, your car problem may be coming from your vehicle’s starter solenoid. Sometimes, your car may start out fine but be dead the next morning. If this is the case, you may have a parasitic draw that is slowly draining power from your battery. You can test if your vehicle is drawing power from your battery by hooking up a multimeter while the vehicle is off. There are plenty of online tutorials for how to do it. If the multimeter reads a draw higher than normal, something is up. Open up your fuse box and start pulling out fuses one at a time while watching for a drop on the multimeter. No luck? You can try pulling relays if you’re confident with your vehicle. If you can’t locate the culprit, it’s possible a diode in your vehicle’s alternator may be causing the circuit to charge even when the engine is off. Your tires are what keeps your vehicle in control. If you have uneven tires, your vehicle will have problems gripping the road. Add in rain, mud, ice, or snow, and your vehicle is in serious danger of losing traction. 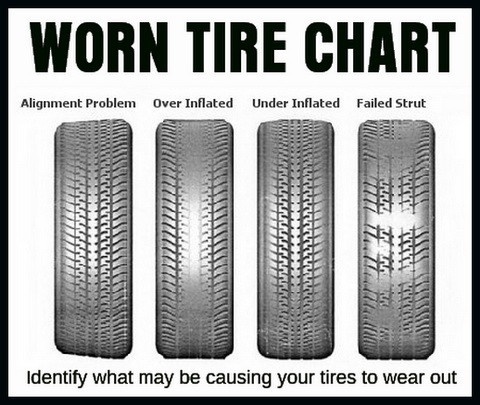 Improper inflation is the most common cause to wear out on tires. Under-inflated tires and over-inflated tires change the point of contact with the ground, causing different sections of the tire to wear out irregularly. Wheels that are also improperly aligned can cause accelerated wear on tires. Your vehicle’s oil is its lifeblood. It keeps many moving parts well-lubricated and prevents overheating from friction. Over time though, your oil will begin to run out. A lack of sufficient amount of oil can create many car problems as well as irreversible damage. The best way to keep on top of your oil is to frequently check your vehicle’s oil level as well as watch for any warning lights. If your oil pressure gets too low, your lights should warn you. If so, get your vehicle serviced right away. If your vehicle makes a burning smell or a clunking sound, it could be an indication of low oil. Let your vehicle cooldown before checking if you have a low oil level. Catch the problem before it starts! Contact General Transmission today for your transmission checkup.